1. Every child must have a parent/guardian in attendance for the duration of camp. 2. Any person participating in any way who conducts themselves in a manner which might bring the accosiation into disrepute will be asked to leave the camp/site. 3. Dogs are only permitted if they are kept on the lead at ALL times and any fouling fouling must be picked up immediately. 4. All riders must wear a correctly fastened current standard hat when riding. 5. Only TGCA evaluated stallion may attend camp and stallion discs must be displayed. 8. Washing of horses - A white board will be in the wash areas to create an order of running, this MUST be adhered to. Strictly no washing of horses permitted in walkways/gateway areas. 9. All horses to have received at least their 2nd vaccination 7 days prior to the first day of camp. 10. 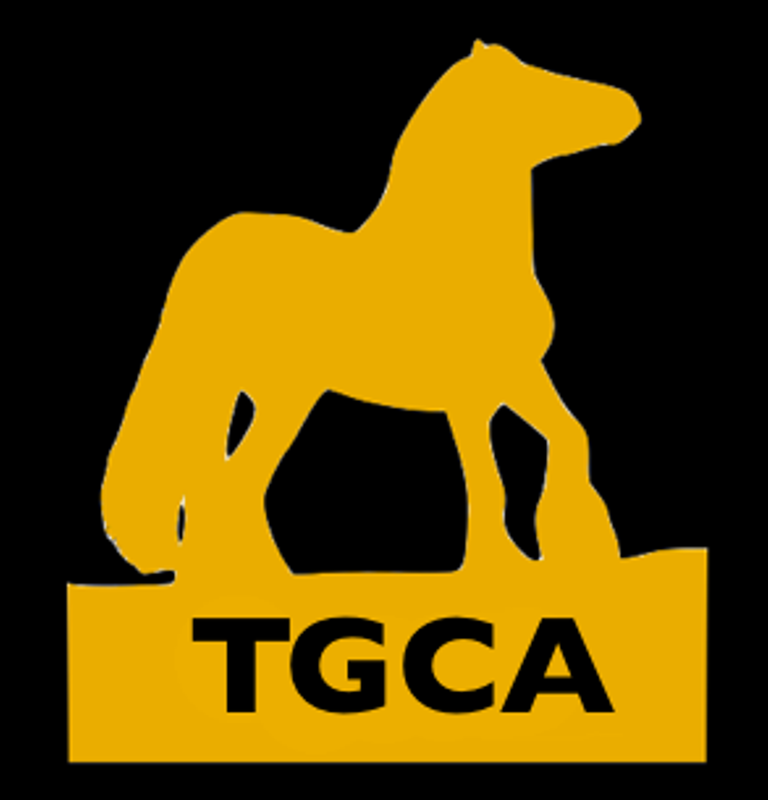 Neither the organisers, landowners, committee or agents of the TGCA accept liability for any accident, loss, damage, injury, death or illness to horses, owners, riders, spectators, land or any person, property, whatsoever, whether caused by negligence, breach of contract or in way whatsoever. 11. All droppings , hay, fencing and rubbish must be cleared prior to departing and leave the camp area clean & tidy.